THE OIREACHTAS COMMITTEE on the future of water charges finally approved its report yesterday evening. After prolonged negotiations, 13 of the 20 committee members agreed on the proposals. Under the rules, set to be debated in the Dáil today, people who use excessive amounts of water will be charged for it. Excessive usage is deemed to be 70% above the average household use of 133 litres per person per day. Any legislation in the future should also provide for allowances in extraordinary circumstances, such as medical conditions and above average household size, that falls beyond the threshold allowance. Fine Gael and Fianna Fáil maintain that 92% of the public won’t get bills, but the 8% that have been found to waste water will face a levy. However, Right2Water TDs maintain this percentage could be as high as 40%. 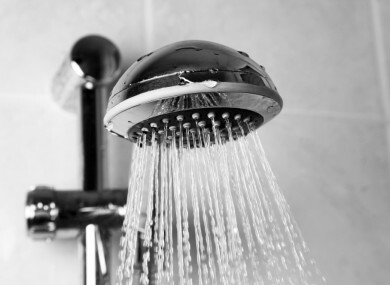 We want to know: Do you agree with people being charged for excessive water use? Email “Poll: Do you agree with people being charged for excessive water use?”. Feedback on “Poll: Do you agree with people being charged for excessive water use?”.